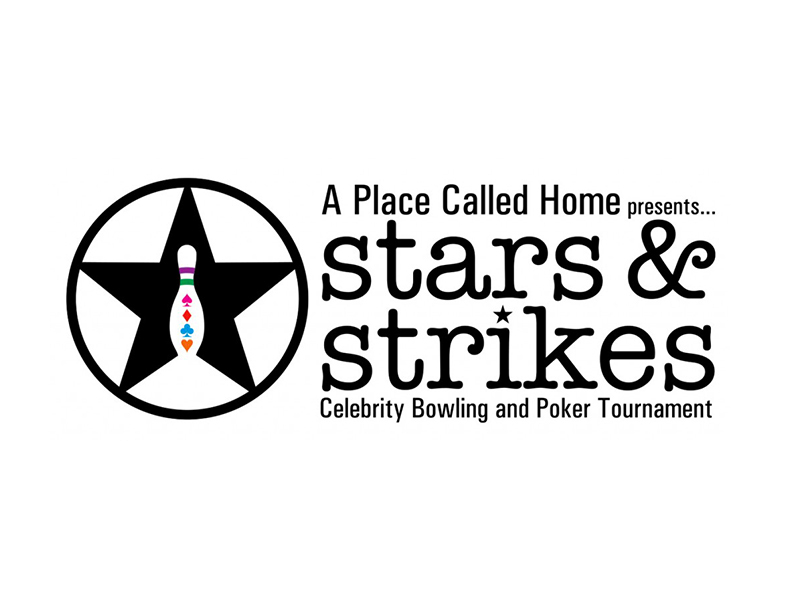 A PLACE CALLED HOME celebrates STARS & STRIKES 2009 to raise vital funds that provide free meals, education and extracurricular activities for locally based at-risk youth in South Los Angeles. STUDIO CITY, CA – March 1, 2009 — PINZ Bowling and Entertainment Center to host 3rd annual Stars & Strikes, a Celebrity Bowling and Poker Event to benefit A Place Called Home (APCH) on Thursday, March 5th, 2009 from 7 – 11pm. APCH is a locally based non-profit youth center that provides opportunities for education, counseling, free meals, and arts education to thousands of at-risk children living in South Los Angeles. Exciting celebrities including Wilmer Valderrama, Benji & Joel Madden of Good Charlotte; Terry Crews & Tequan Richmond of the CW’s “Everybody Hates Chris”, Keke Palmer of Nickelodeon’s “True Jackson”; Eddie Steeples of “My Name is Earl”; Keith Robinson “Dreamgirls”; superstar producer J.R. Rotem; the Laker Girls, and many more show their support for APCH by bowling, playing poker, and partying alongside charity-minded guests. The benefit features a professional level No-Limit Texas Hold’em Poker Tournament hosted by the gorgeous “Dealer Dolls” and World Series of Poker Championship dealer Jolyn Haviland, as well as a raffle and silent auction, all benefiting an incredible organization that helps keep kids off the streets. Previous years’ events have been a huge success thanks to generous guests and celebrities like Mark Wahlberg, Penny Marshall, Omarion, Marques Houston, Christina Milian, the LA Clippers, and more. Doors for the Stars & Strikes open at 7pm and the poker tournament starts promptly at 7:45 PM. For the chance to win the top prizes, guests are urged to be in the “casino” no later than 7:30 PM. Get in on the action and register now as space is limited and the tournament is expected to sell out. 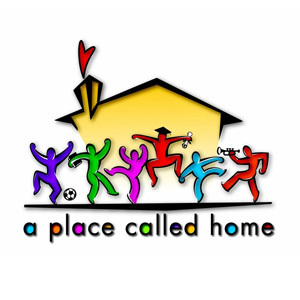 A Place Called Home is dedicated to providing at-risk youth with a secure, positive family environment where they can regain hope and belief, earn trust and self-respect and learn skills to lead to a productive lifestyle free of the gangs, drugs and poverty that surround them. The organization helps inner city youth find their dreams through educational enrichment. For more information on Stars and Strikes 2009, please visit http://www.starsandstrikesforapch.org.